Schluwa Sama is currently writing her second Master's thesis on Subjectivity and Space in the context of Iraqi-Kurdistan. Her main research focuses on processes of neoliberalisation, gender, and space. She graduated last year from the School of African and Oriental Studies. 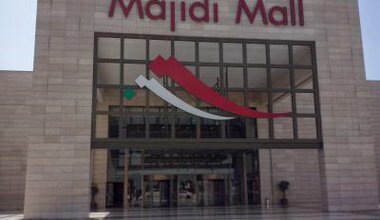 Kurdish nationalism in Iraqi-Kurdistan has been transformed from an ideology that strengthened resistance to the Iraqi Baathist dictatorship to a tool now being employed to help build shopping malls.